PUZZLES, PUZZLES, PUZZLES! Drop in when you can. Hang out as long as you like. Available all week in the Children’s Department (M-F). No registration is required. Learn the basics of Crochet by making a square to start off with. 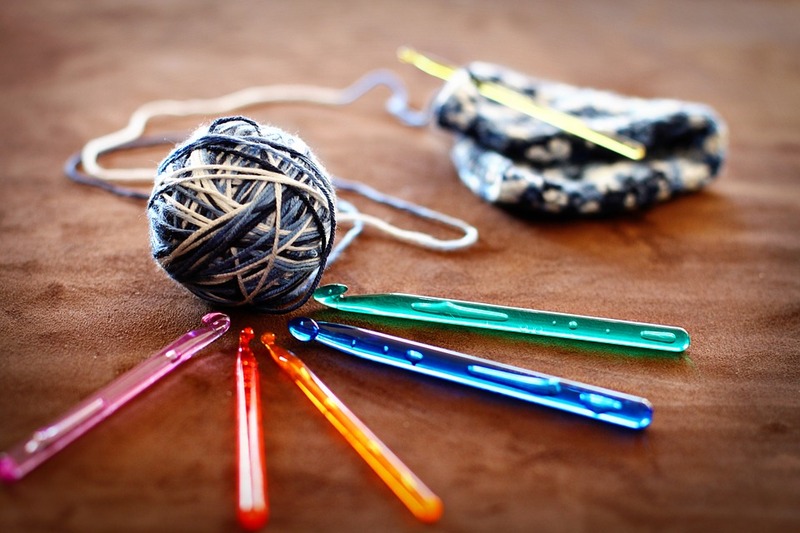 Yarn will be provided, but please bring your own crochet hook - preferably a medium or size H/8.